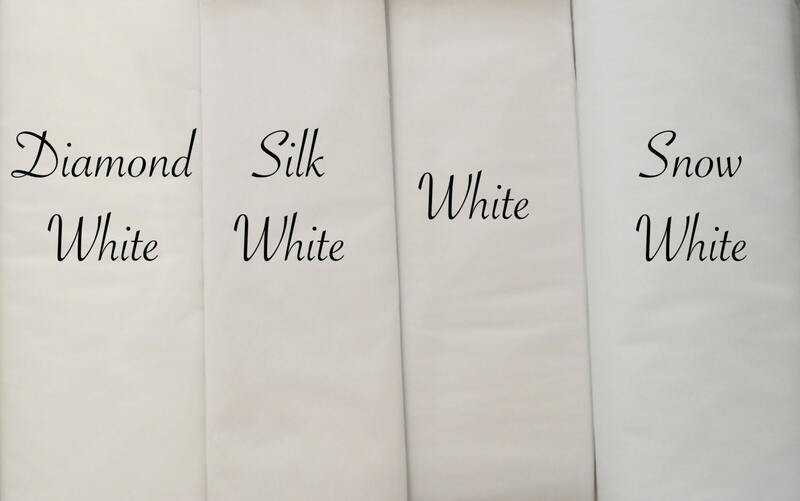 You're purchasing Soft bridal illusion tulle, it's soft on the skin and it's 108" wide. NOTE: If you need CUSTOM AMOUNT, please contact me and it'll set up a listing for you. PLEASE NOTE: When ordering more than 50 yards of tulle, the shipping rate will increase. Please contact me before ordering more than 50 yards so I could provide you with the accurate shipping rate and/or I will send the invoice to you to Pay for shipping the order. Pray that this problem at the the check out is taking care! So no one else have to go through what i did!! Elena you are suppose to make sure of this problem that we discus when customer order a color that at the check out it will be the same and wont show another color and the customer will received the wrong color because the system is mess up !!! great color! thank you very much! Ship on time! Nice color.and great product. Thank You! Okay color and great quality! but to dark did not expected it to be to dark Thank you!